Solstice Apartments is the newest mid-rise luxury apartment community in the International Drive neighborhood of Orlando, Florida. 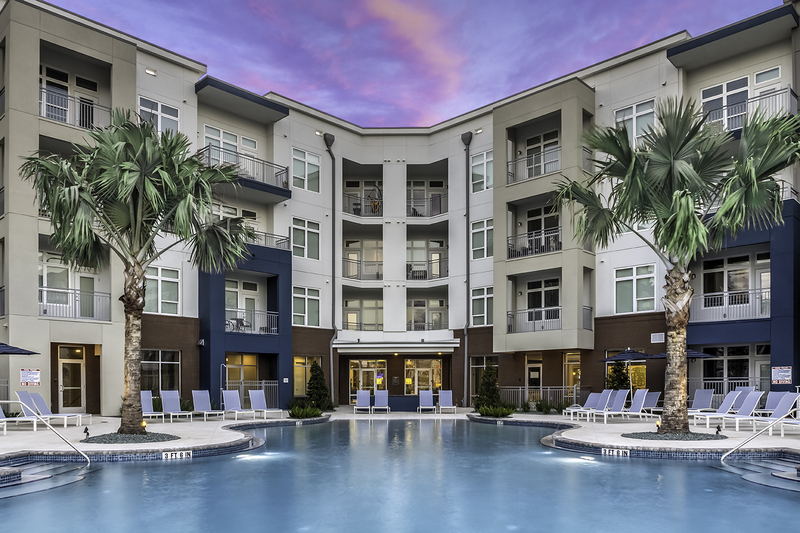 Solstice Apartments is home to 309 luxury apartment homes and rich in best-in-class signature amenities. From the zero-entry pool, to the expansive exercise room with indoor hot and cold plunge pools, to the resident game room with an indoor golf simulator, Solstice will offer it all. Welcome to Solstice Apartments, a Northwood Ravin signature community.